GoDutch Realty sells real estate & helps you relocate to Costa Rica. 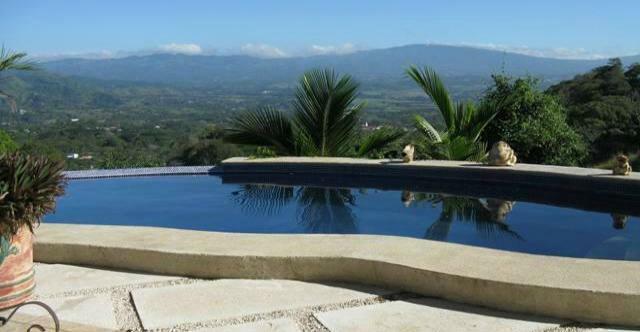 We are a proven resource for real estate in Costa Rica as we have years of proven track record. Our expertise covers a wide real estate collection in ideal locations for living in Costa Rica, retiring or investing in Costa Rica and we specialize in those who are seriously looking into buying residential real estate and luxury residential properties. We are a full service residential Real Estate brokerage firm located in Escazú, Costa Rica with offices in Santa Ana, Cariari, Grecia and Atenas and we cover the whole Central Valley and sell mainly residential properties in Costa Rica. GoDutch Realty also has a “roaming” agent who helps you if you don’t know which area you would like to live. For rentals, we have two agents, one for Atenas rentals and one for Escazú – Santa Ana rentals. 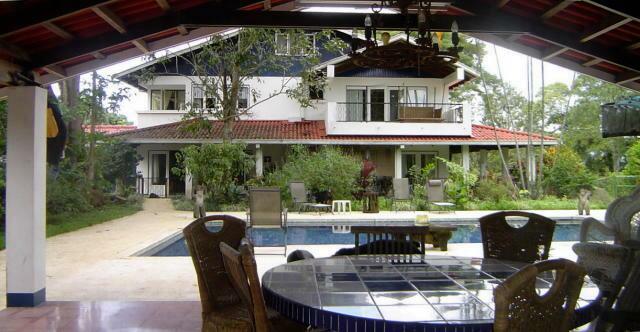 In Costa Rica, real estate agents sell real estate -mostly residential- all over the country. They try to list any property for sale in Costa Rica, from the tip of the Nicoya Peninsula to Talamanca on the Caribbean coast. The truth is that one real estate agent or one real estate office can’t cover real estate over such a large area of Costa Rica, so they end up spreading themselves too thin. They end up with a few properties scattered widely, and they don’t have good listings in any area. Your GoDutch realtor takes a different approach. We each specialize in one small area and mostly in residential real estate. So we know the market inside out and are able to cull the best listings from that area. 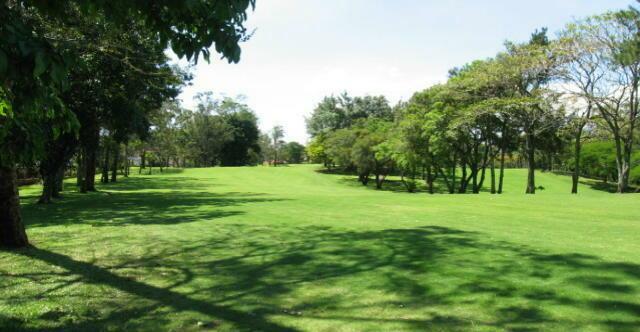 By working together, we can show you retirement properties and golf properties for sale in the most desirable areas of Costa Rica. If you are interested in an area we do not cover, we are happy to contact associate realtors who are also niche specialists. Our top priority is to have the most attractive listings at the best prices and to help you find the right luxury residential properties for sale for you, once you know where to live in Costa Rica. Most real estate agents in Costa Rica do not specialize in anything. Most of our agents specialize in retirement properties as we take special care of those who plan to retire in Costa Rica. You need more help from us because you don’t learn the Spanish language so fast anymore and you will need more help with your moving needs and once you arrive. 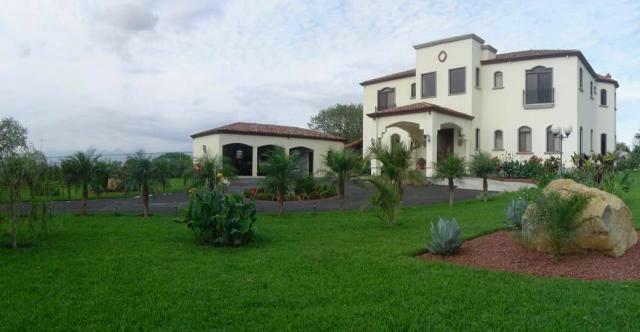 Our real estate company specializes in different areas of the Central Valley and mainly in residential real estate, condominiums, Costa Rica luxury real estate and retirement properties. GoDutch Realty offers single family homes, townhouses in gated communities and condos in high rise buildings. If you don’t have the funding to do so, we can recommend you how to use your 401K or IRA to buy these properties in Costa Rica. Since licensing is not mandatory in Costa Rica, you’ll find that everybody in Costa Rica thinks he/she is a realtor. You will find taxi drivers, attorneys and builders who will offer you these incredible deals on property for sale in Costa Rica. If that happens to you, make sure you check these properties out personally, or go through a title company when you buy. The GoDutch Realty agents, besides checking the properties before we list them in Costa Rica’s National Registry, also offer professional service and will recommend you to many other specialists you will need now or in future. We were one of the very first real estate offices in Costa Rica connected to MLS Costa Rica and applauds the incredible job they are doing to make real estate in Costa Rica so much easier for both buyers and sellers. Even though real estate licensing is not mandatory in Costa Rica, the MLS Costa Rica will help tremendously in professionalizing real estate as all real estate agents connected to this MLS will have to do continuing education to be able to stay in the system. Our real estate office in Costa Rica was one of the partners in American European Real Estate Network, which was the first real MLS Costa Rica. Our group offers partners in the following areas: Atenas, Escazu, Santa Ana, Cariari, San Jose, Heredia, Grecia, Naranjo and Sarchi, San Ramon, Puerto Viejo on the Caribbean coast, Tamarindo Beach in Guanacaste, Samara Beach in the Nicoya Peninsula, Flamingo Beach in Guanacaste, San José East side and San José West side, San Isidro del General, Dominical in the Southern Zone, Jaco beach in the Central Pacific area, Playas del Coco in Guanacaste, an office that covers Santa Teresa, Montezuma, Mal Pais, Paquera and others in the Nicoya Peninsula and one that covers La Fortuna and Lake Arenal. GoDutch Realty, the number one Real Estate Company in Costa Rica, is located in San Jose, the capital city of this fantastic country. We are a group of professionals whose main goal is to provide you with clear insight of what it means to invest or purchase real estate in Costa Rica. 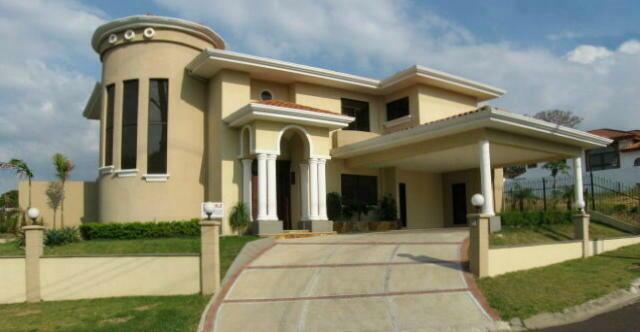 We are a proven resource for real estate in Costa Rica as we have years of proven track record. Our expertise covers a wide real estate collection in ideal locations for living, retiring or investing in Costa Rica and we specialize in those who are seriously looking into buying real estate in Costa Rica and luxury residential properties. Our real estate inventory features a special assortment of: condominiums, Costa Rica vacation homes, upscale residential homes for sale, luxury condos, investment real estate, small farms, mountain properties, retirement properties, luxury residential properties and vacation rentals. We of course know that relocating or purchasing a vacation property is not an easy job. Moving to Costa Rica and doing business in another country and in a different culture requires a lot of research and reliance upon the company you may be using. We provide you with trustworthy Costa Rica real estate assistance on every step of this process because we have people in all the interesting areas of the Central Valley of Costa Rica and if we don’t have it listed, we can go through the Costa Rica MLS to find the right property. GoDutch Realty in Costa Rica main goal lies in leading you to a successful and easy real estate in Costa Rica transaction. 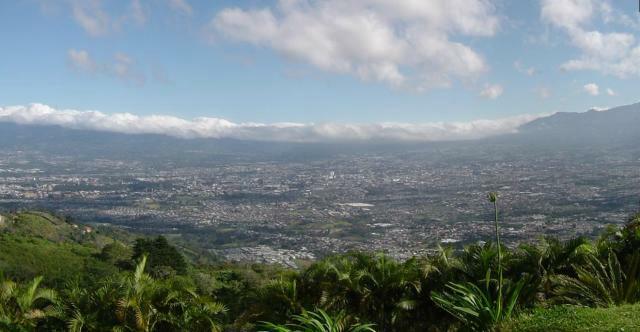 We can help you get the Costa Rica real estate property or investment you are looking for. Additionally, we provide you with luxury residential properties and real estate services on both, the North Pacific, Central Pacific, South Pacific and Caribbean beaches and coastal regions of Costa Rica through our network of real estate agents who are part of the American European Real Estate group. Find your property for sale in Costa Rica, a vacation home on the beach and near the beach and smart investment opportunities and luxury residential properties close to the ocean. You can use your 401K to buy a 2nd home in Costa Rica as an investment, ask your GoDutch Realty for this golden oportunity. We offer quality real estate for sale in Northern Guanacaste, the Nicoya Peninsula, Puntarenas, Manuel Antonio, Dominical and other special locations outside the Central Valley. Costa Rica is a world known destination and much advertised for vacation, investment and retirement. Costa Rica’s beauty goes beyond paradisiacal beaches, magnificent mountains and great weather year around. The Costa Rican people are worldwide recognized for being authentically friendly and helpful. The Costa Rican democracy and peace is deeply interiorized in its culture and its people, which is the reason Costa Rica is an attractive country to move to if you are ready to retire or just looking for a new adventure. Costa Rica is the hottest destination in the Americas… and therefore, real estate in Costa Rica is always booming! 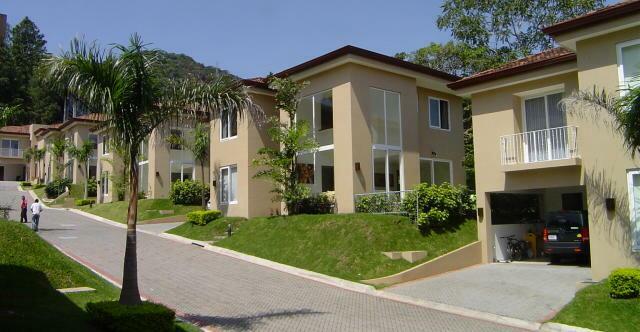 GoDutch property for sale in Costa Rica will make every effort to provide you with the best service. Our main goal is to serve our customers with high respect and professionalism. Our expertise can guide you in a lot of different issues related to your real estate purchase. Our valuable experience and contacts will make you feel comfortable starting with our first communication. We will listen carefully to your needs and work hard in helping you achieve your real estate goals. If you are looking to relocate to Costa Rica and find property for sale in Costa Rica, or you are just looking for a high yield investment, GoDutch Realty Costa Rica is your secure contact to real estate in Costa Rica. We are a leading and successful Costa Rican Real Estate Company thanks to you and our thousands of clients we have relocated over the past 15 years. Thanks to all of those who have allowed us your trust, loyalty and for being our best reference! GoDutch Realty wishes to always keep an open line of communication with you! We invite you to visit our On-line real estate Life Style information center and look at property for sale in Costa Rica and a website full with interesting real estate articles, how to buyproperty through your IRA or 401K, information about the weather, customer comments, testimonials and other real estate information on Costa Rica. We invite you to take a tour of our MLS Costa Rica, browse our up-to-the-minute quality real estate listings, and request any information you may require.